Several alternatives will be considered, including a realigned intersection with a traffic signal and a roundabout. Further project development is needed to weigh the benefits and challenges of each alternative. 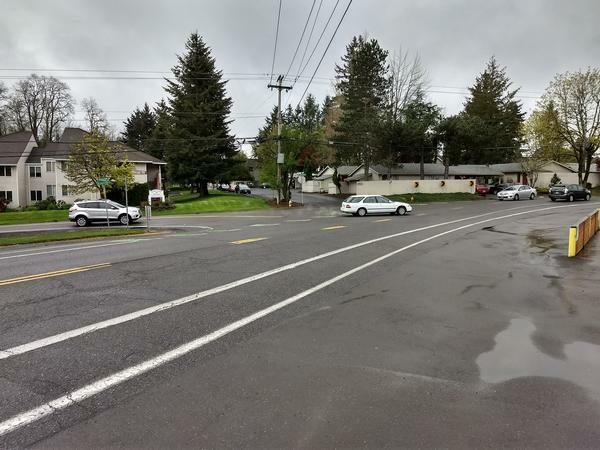 The project may also include biking and walking improvements on SW Multnomah from Garden Home to SW 45th. We would like to hear the community’s thoughts and ideas about problems and potential solutions at this intersection.